At Quantum our engineers are fully trained and experienced in the Installation of Heineken Smart Dispense systems. The Townhouse, Southend were looking for a more energy efficient dispense system. 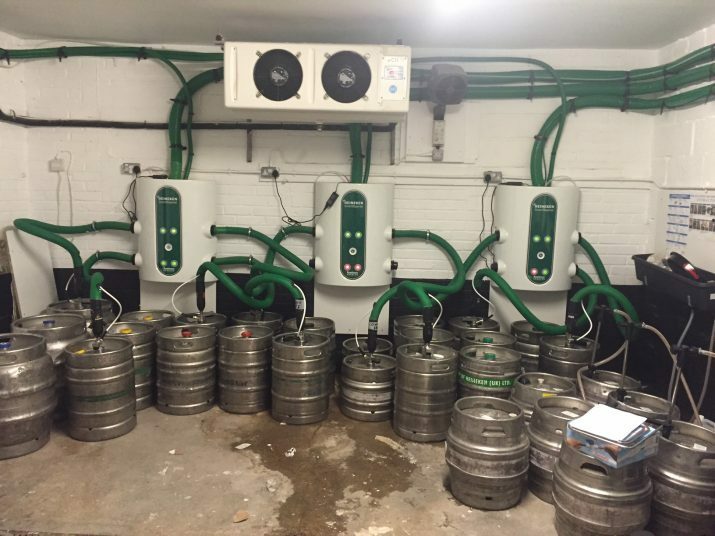 They decided to go down the route of having a Heineken Smart Dispense system fitted. Quantum were tasked with the installation and of course we were happy to oblige!